Whatever your requirements, we strive to satisfy them. A service specifically tailored to people requiring assistance and support (elderly, disabled or with disabilities, etc.) and for which the taxi artisan will be especially considerate. A tailored service for the travel of unaccompanied children: collect your child at school or at train, accompany him to the airport or to his grandparents in confidently, organize ride of shared custody, etc. becomes a formality. A service for all the highlights of your life: weddings, contract of civil union, birthdays, funerals etc. All your events will be exceptional with our vehicles adapted to all circumstances (high-end, MPV, etc.) with a professional craftsman taxi for an unforgettable moment. Accompanied by their master, small animals (cats, dogs, rabbits, etc.) are welcome. A “break” service offering a large trunk for bulky luggage or objects is available for your bulky transport. A service designed to transport your urgent parcels, fragile or valuable and your unaccompanied luggage. All payment methods are accepted: cash, credit cards (American Express on request), checks (on request), and customer account (contact us). A service available for lovers and curious of the Alsatian heritage who wishes to visit the City of Strasbourg or the most beautiful sites in the region (our tour) . For a personalized trip, contact us with your request. 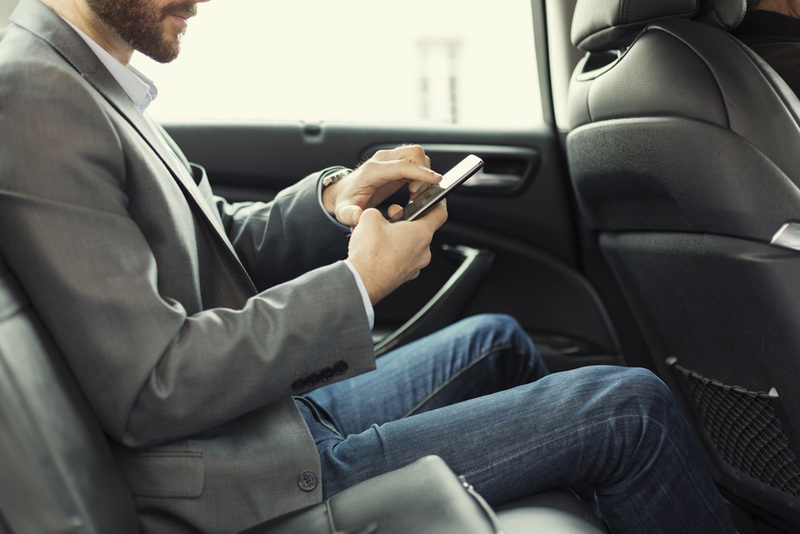 The essential application to reserve your taxi, know the price of a fare or the driver's name and geolocation. 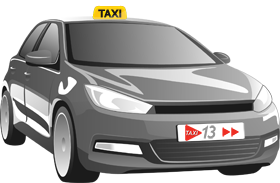 Taxi13 : everything lead to choose us!